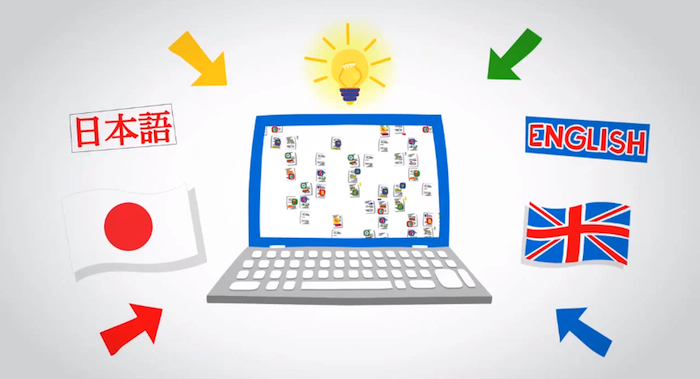 Google rolled out a new feature for its Translate tool on Thursday: Phrasebook. Phrasebook allows you to build up a collection of phrases important to you, or, as Google suggests in its blog post announcing the new feature, ones you might actually want to memorize for future use. “With so many useful phrases out there, it can be hard to keep track of them all, let alone recall them when needed,” the Translate team said in a post announcing Phrasebook. The Google Translate team hopes Phrasebook will “jumpstart” the learning process by enabling users to save important and often-used phrases for easy reference at a later time. If, later on, you want to revisit one of your saved phrases, simply click on it and it’ll appear back in the translation area. The new feature is currently only showing for the web version of Google Translate – users of the Google Translate app can star an item to save it. It’d be better if you could sync the two and bring your Phrasebook terms to the app, after all, it’s when you’re out and about that you’ll most likely need the phrases you’ve saved. And in other translation tool news…. News of the new feature came just hours before Samsung announced a new translation tool coming with its brand new Galaxy S4 handset announced in New York Thursday evening.